Peninsula K-Next! is the first camp of the summer and will be held this week June 21-24. K-Next is part of a series of manufacturing camps being offered this summer along with a robust summer camp offering from the college. Imagineering! & Creative Technology will be held July 10-15 and Hover Games will be held August 7-12. Summer science and technology camps on the Hampton campus will begin July 24. 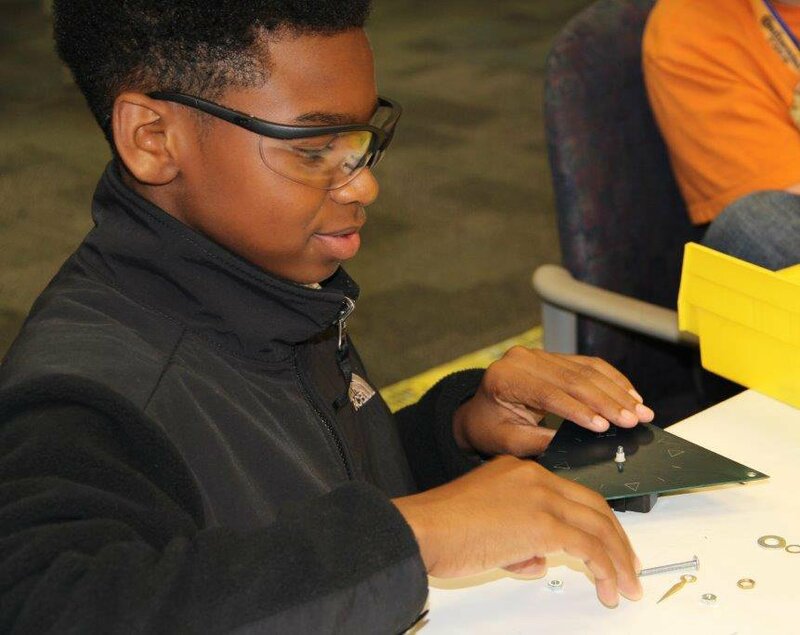 There is still time to register for the manufacturing camps. For additional information visit tncc.edu/summer-camps. Stay tuned to the Weekly Navigator for follow-ups from each camp.